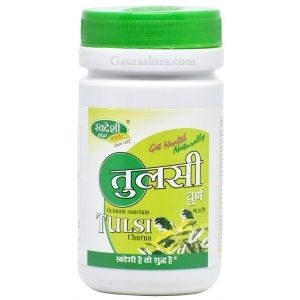 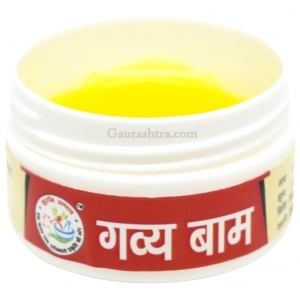 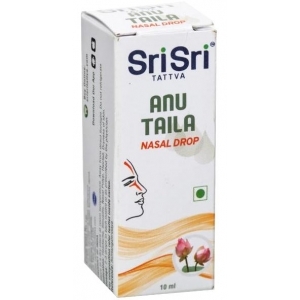 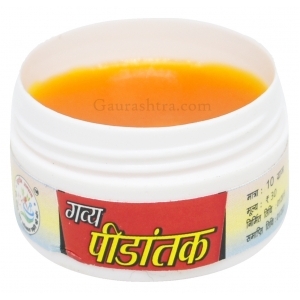 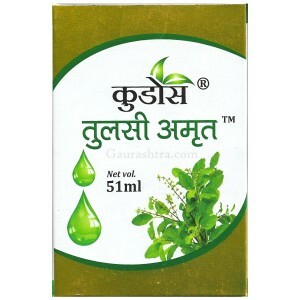 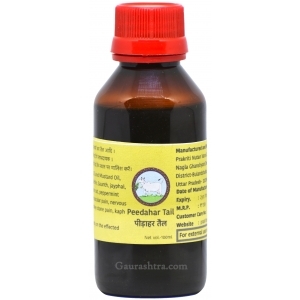 Pathmeda Gavyamrit Oral Hygiene is an absolute perfect ayurvedic medicine for instant relief from headache, joint pain, stomach ache, tooth ache and muscular pain. 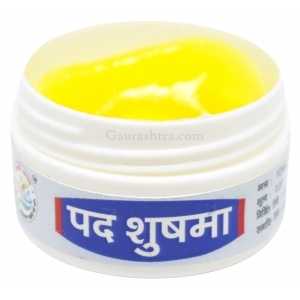 It has roller ball at the top of this small handy tube, just roll it over the affected area and see how it works. 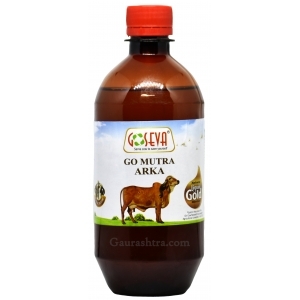 GoSeva Angamardanam Oil is a sure shot effective remedy for muscular and joint pain. 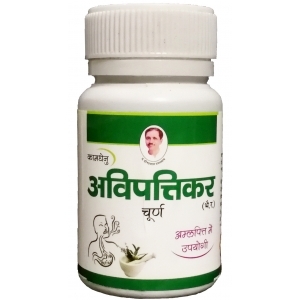 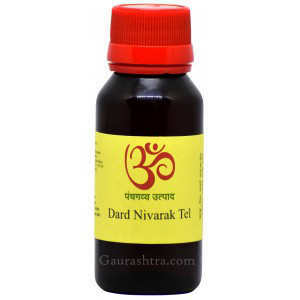 Good for ..
Arthorid alleviates all types of joint pain, caused due to Sciatica, Frozen Shoulder, Art..
Gotirth Massage Oil has the goodness of Divine Cow Urine collected from Desi Pahadi Cows. 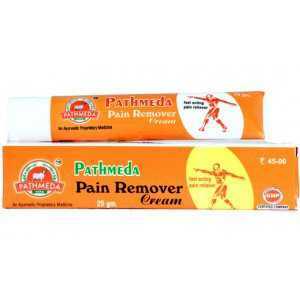 Pahadi C..
Buy Pain Relief Cream by Pathmeda for effective relief from joint pain, chronic pain, backache, lowe..